Business Premises To Rent and To Let in Hinckley. Sparkenhoe Business Centre Ltd is a managed workspace designed for all your business ventures. SOUTHFIELD ROAD: INDUSTRIAL Bennett Brothers (Hosiery Mftrs & Dyers) Ltd. (below) have an extensive site now in part occupied by Richard Roberts Dye Works, Tudorose and Hinckley Workspace. The company was founded about 1918 by brothers William and John Bennett. 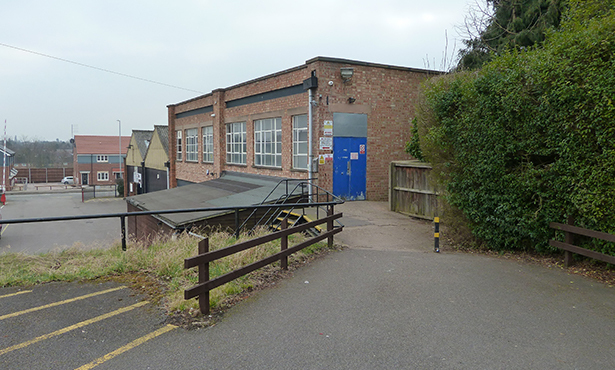 The building was re-developed as Hinckley Workspace in 1984, then later changing our name to Sparkenhoe Business Centre Ltd.
We can offer over 70 Units ranging from 100sq. ft to 1500sq.ft. With over 70 units all of varying sizes we can accommodate most types of businesses. Our license fees include many. Based in Hinckley we can offer over 70 units ranging from 100 square feet to 1500 square feet. For more information about any of our services call us today on 01455 633 666. As a non profit making company limited by guarantee, with a board of volunteer directors, our aim is to provide workspace for local business premises whether start up or existing. Find any type of Units and commercial property today with SBC Ltd.
We offer a range of units from office/ customer services to anything from light engineerng to textile manufacturing. In fact whatever your individual needs are, we will endeavour to find something to meet them. We can also accommodate any storage requirements you may have. Commercial Property and Business Premises To Let / Rent in Hinckley. Please contact us for help.